[NEWS] 120703 Krystal doesn’t think her face stands out? | DearKrystal.net - f(x) Krystal International Fansite "Shine Bright Like A Krystal"
[NEWS] 120703 Krystal doesn’t think her face stands out? 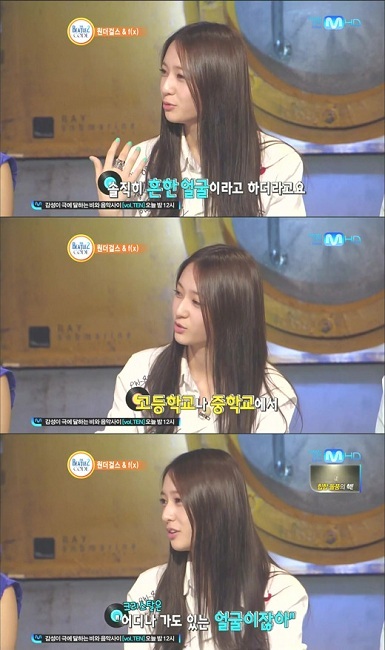 f(x)‘s Krystal revealed that she has a humble opinion of her own physical appearance.